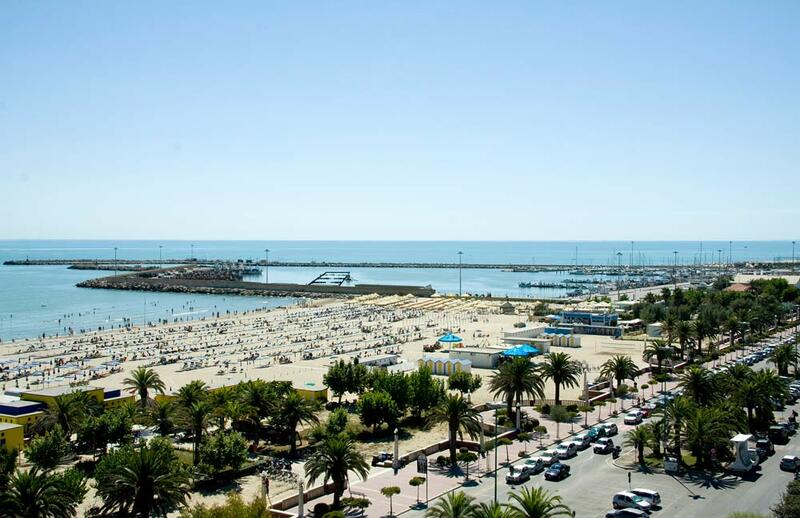 The origins of Giulianova date back to the third century BC, when the Romans created a new settlement by the sea called Castrum Novum which became an important traffic hub and trading port. In the Middle Ages the city was renamed Castel S. Flaviano, in honor of the Holy Patriarch of Constantinople, whose remains, according to legend miraculously arrived on the Giuliesi shores. The medieval town passed to the Acquaviva, who made it the main residence until the destruction took place around 1460 during the Battle of Tordino. 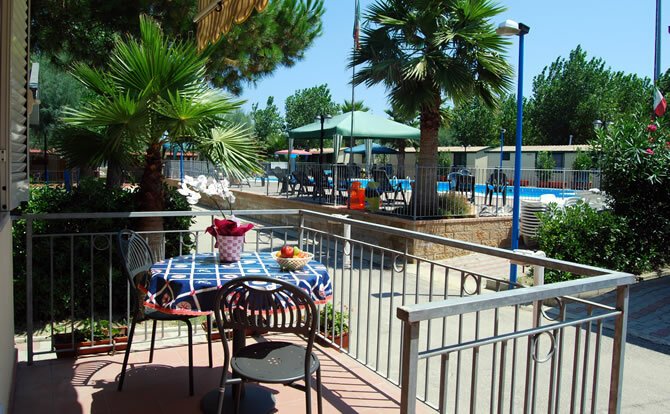 It takes its name from its founder, Giuliantonio Acquaviva, who began building in 1472 or so. 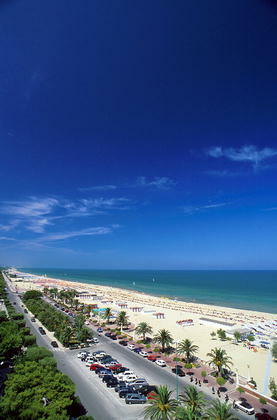 Giulianova has a natural tourist vocation and is popular with those who want to enjoy moments of rest and stay in a healthy marine environment. 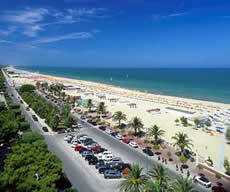 Its economy, once based on fishing and agriculture, is today mainly based on tourism and on the whole system around it. 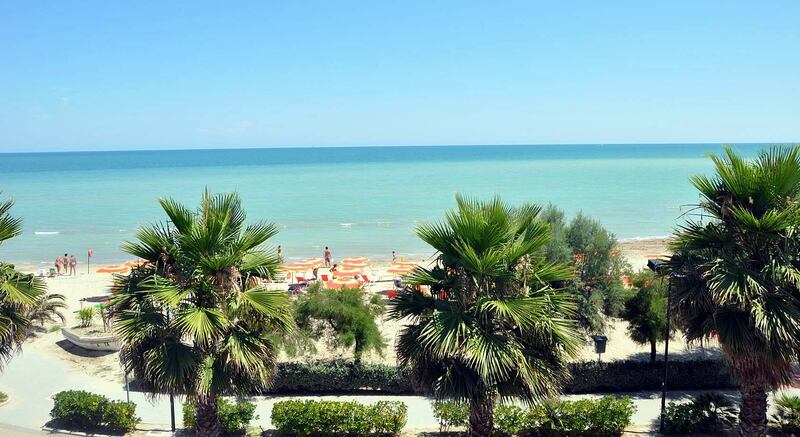 It is not at all reckless to talk about "the case/phenomenon" Giulianova, as a homogeneous and integrated system of libraries and museums distributed in such an enjoyable way into the fabric of the Old Town, as the giuliesi model, does not find a lot of feedback in Abruzzo. Four libraries (two public and two private) and five museums (more ore less big), trace a leading cultural path. 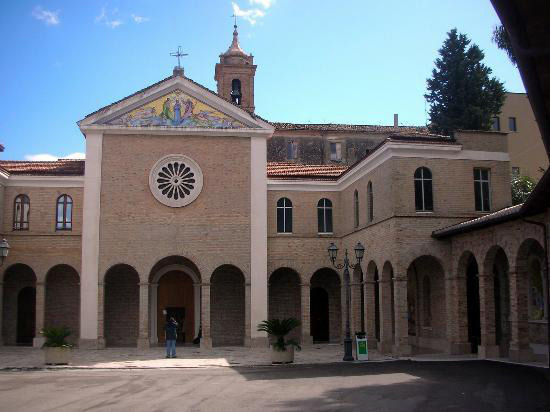 There are over four hundred years that Giulianova tributes, every April 22-nd, a deep and heartfelt worship to Our Lady of Splendor. The origins of this festival, which is a key moment in identifying with religious and civil roots, date back to the apparition of Our Lady bathed in intense light, seated on an olive tree, to an old farmer named Bertolin, a native of the neighboring village of Cologne, perhaps in the first sixteenth century. The solemn liturgical celebrations and the grand miraculous events related to the event, in particular the well-known band concerts and a spectacular horse race in the historic center, heir to the contentions of the "Berber", recollect the chronicles of past centuries and annually attract thousands of visitors, making this one of the most important devotional events of Abruzzo. 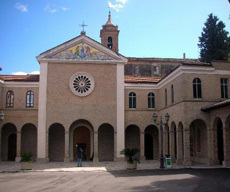 If the cult of the Madonna dello Splendore refers to an agricultural context, that of Our Lady of Portosalvo shows the deep bond with the sea. 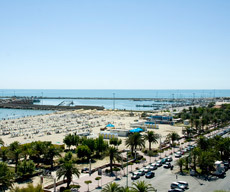 This popular festival is traditionally held in the first week of August at the Lido and in the closing day dozens of boats in bunting follow up the ship carrying the Virgin Mary, the patron of sailors and fishermen, following an extensive tour of the sea that covers the entire Giulianova coast and the return to the harbor, after the outdoorMass celebration. 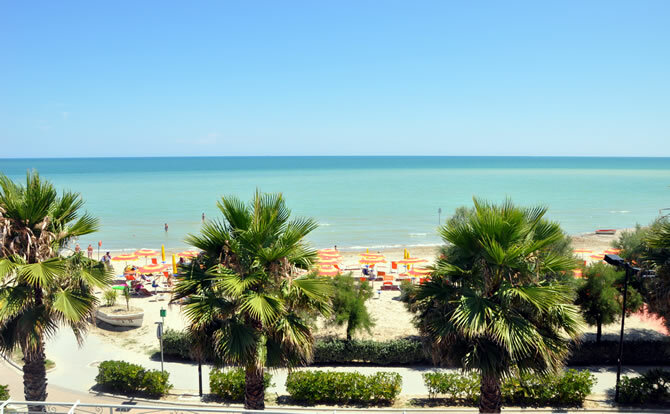 Another popular festival is the "Week of the Sea", organized during the summer by the Association "Sailors of Italy" with the intention of promoting the local food (famous throughout the region, but also outside, the giuliese broth) and historical folk aspects - linked to the navy . Other events less traditional (living nativity scene in the historic center, end of year concert, cultural) contribute to liven up the city life in every season. 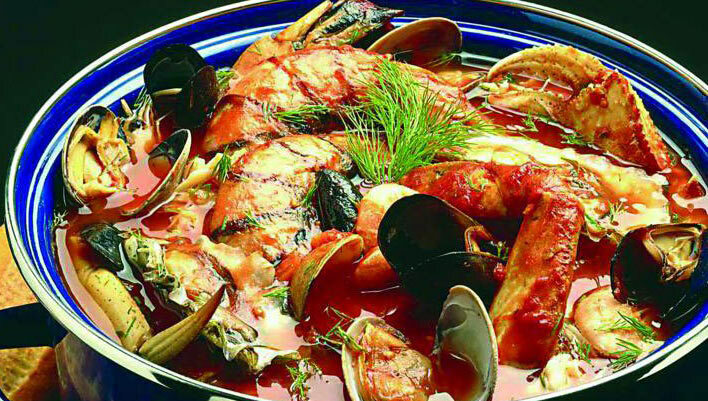 In Abruzzo, since ancient times, there is the so-called War of the broth in which the giuliese broth is the "contender" to the Vasto broth. 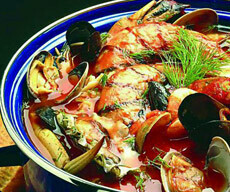 In Brodetto Giuliese cooking is done in two stages: first the fish that takes longer (cuttlefish, squid, squid, etc.) and then the one from the immediate area (cod sole, mullet, etc.). Among the ingredients distinguishes "a strip of red pepper".